Come be awake with us. 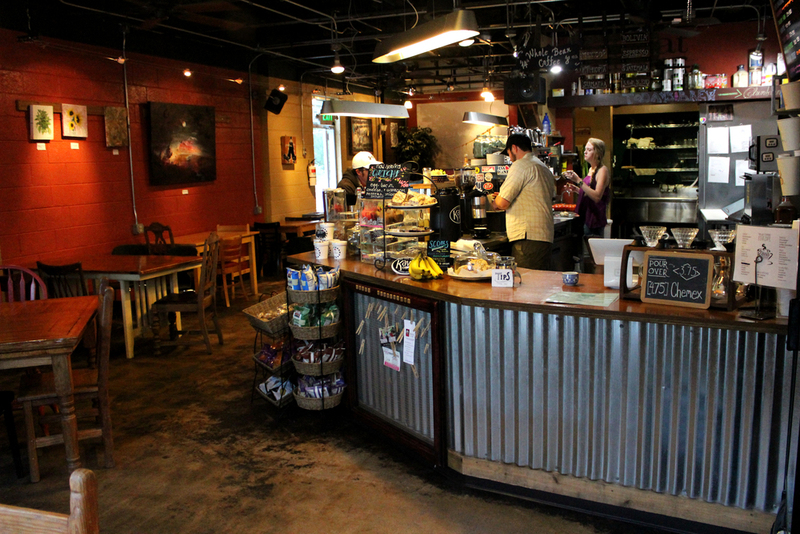 Located off of busy Union Blvd & on the edge of a peaceful neighborhood, Kawa Coffee is a place devoted to love, coffee, and people. Kawa, pronounced kah-vuh, means coffee in Polish. Kawa Coffee was founded in February of 2012 with an inspired desire to serve God and love people through a local hangout that offers more than just great coffee. We'd love to get to know you, no matter what country you hail from or what language you speak- or at least attempt to. Come be awake with us! We proudly serve coffee from High Rise Roasters in Colorado Springs and Cat & Cloud Coffee from Santa Cruz, CA. Come try some today! Na Zdrowie. Salud. Prost. Saluti. Ypa. Chok dee. Sanatate. Cheers. 8oz. / 12oz. / 16oz. Please ask our baristas for other options and pricing. Offering exceptional, fresh roasted espresso, single-origin, and organic blends from High Rise Roasters in Colorado Springs and Cat & Cloud Coffee from Santa Cruz, CA.